TNT focusses on three main apects: Pedagogy, production and programming. The first one has been its watchword from the very beginning through the International Laboratory that has been realized seventeen times, inviting almost a hundred of pedagogues and teachers arriving from all theatrical traditions around the world. 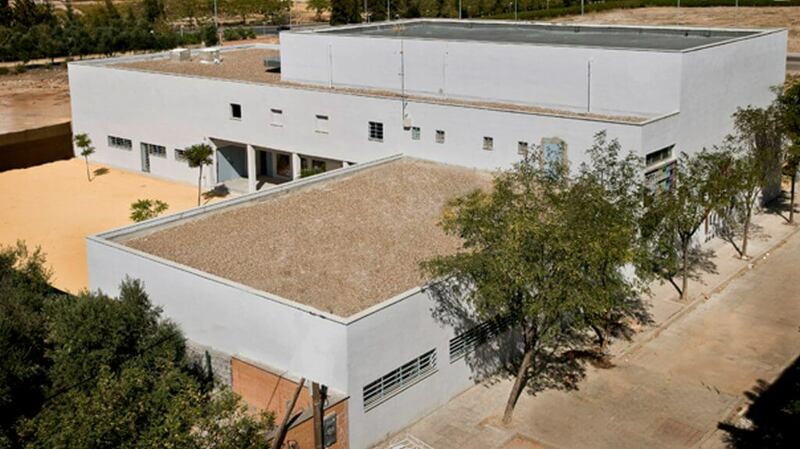 Since 2014 The Laboratory is carried out on a Laboratory-school format that longs two years. The show production started in 1996 and until today there are 14 shows produced with a total of 8 directors invited that toured a dozen of countries around Europe and America. The shows were always played by actors and actresses formed at the Laboratory, except for the plays made by a community theater. About this last one “La casa de Bernalda Alba” (The house of Bernalda Alba) from Lorca stands out. It was played by eight gypsy women without alphabetization who are living in “El Vacie” the oldest shanty village in Europe, located nearby the TNT center. 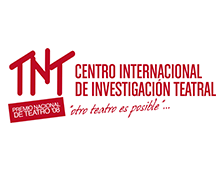 This play has meant a before and an after on the social theater in our country, touring through the most prestigious Spanish theater and participating on European events. Had been more than ten rewards this play has received. Since 2009 have been developing workshops of community theater with people in social exclusion risk and children. 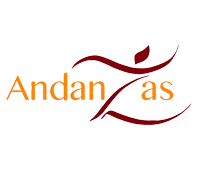 For instances of TNT has started to work the project “Andanzas” The new dance company linked to TNT. The two first shows are framed on the flamenco ambit in whose biennial has been premiered. Five have been the awards received. 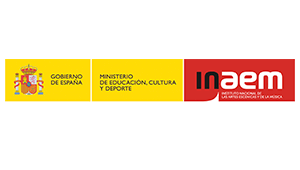 About the programmation, started in 1997 with sporadic plays of our teachers invited to the Lab, but has been since the inauguration of the TNT Center when has been developed, being the private theater with the biggest seating capacity of Andalucia, a part of an alternative auditorium and other spaces available for the theatrical exhibition. More than half a million of shows had passed by TNT, coming from over twenty countries of Europe, Asia, Africa and both Americas. Gathering more than 70.000 viewers. TNT has taken likewise part on three programs of the European Union. In 2003 participated on “European Theatrical Labs as cultural innovators” alongside to four emblematic European centers with way more experience and prestige: Odin Teatret from Denmark- Directed by Eugene Barba-, Grotowski Center from Polonia, Theatre Du Soleil- Directed by Ariane Mnouckine-from Paris and TTB from Italy. 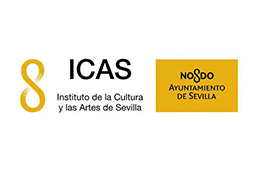 Thanks to that program TNT organized in 2004 the XIII session of ISTA- International School of Theatre Anthropology- Directed by Eugenio Barba and for the first time arriving to Spain, becoming the biggest theatrical event realized in Seville since Expo92. In 2011 would be part of the Moving Project program along with two more European partners led by LIPA from Liverpool, center sponsored by Paul Mcartney, that also develop programs of social ambit. Between 2012 and 2014 has been part of “Caravan project” with another ten centers of other European countries, producing a touring show all over the continent and maximizing the community theater.